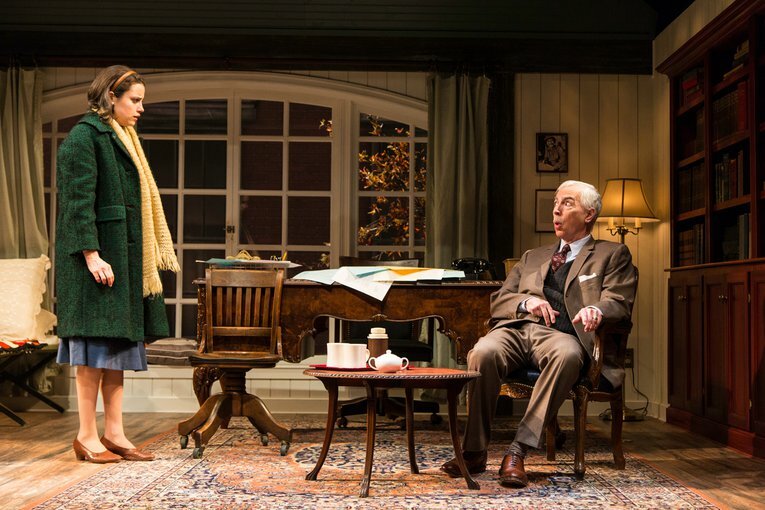 Carly was thrilled to be the intimacy coach for George Street Playhouse’s Production of Jireh Holder’s production of Too Heavy for Your Pocket. 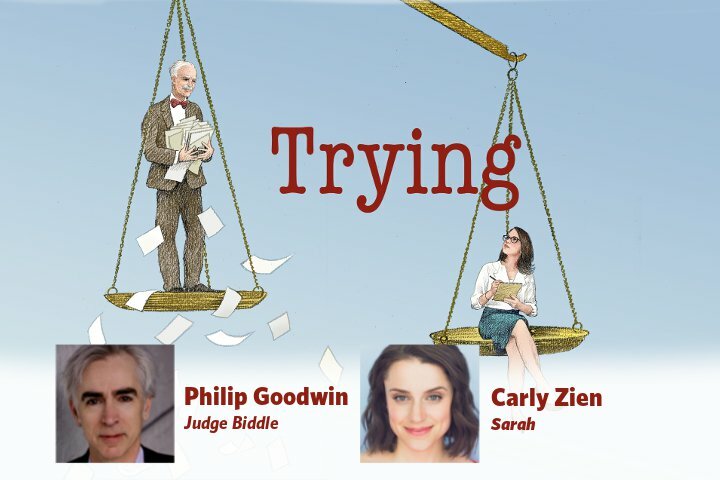 The production runs through May 19th, and tickets are available here. 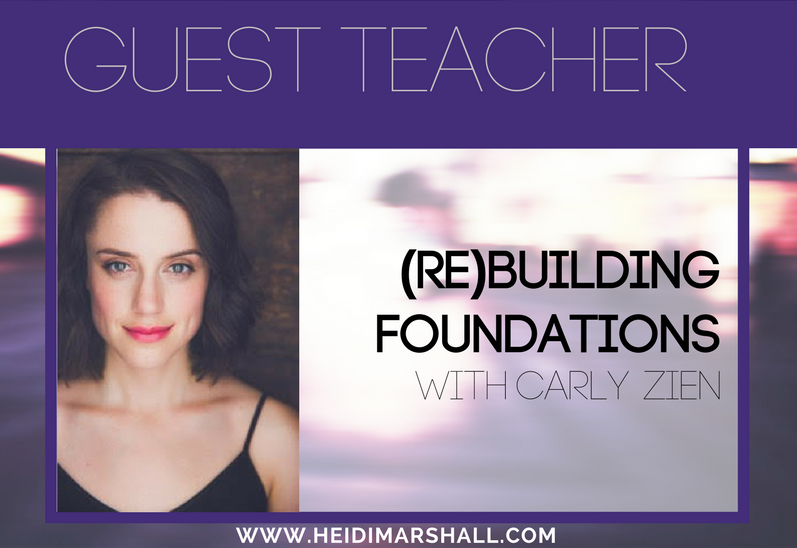 Carly is back at Heidi Marshall Studio this March to teach another round of (Re)Vitalize Your Technique. Carly is psyched to teach an intimacy workshop for The Shrill Collective on Saturday, March 9th. Link below! This one is from GLOW! Enjoy! On December 8th, Carly taught an Intimacy Direction Workshop to alums from William Esper Studio. She is now an apprentice with Intimacy Directors International, and is excited to keep teaching the students at Esper! 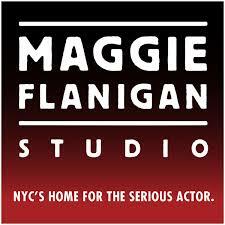 Carly taught an Intimacy Direction Workshop to the current students at Maggie Flanigan Studio this past weekend. She is joining the faculty of the program as their resident Intimacy Director and will be teaching the protocol to new students moving forward. Carly and her female colleagues created a video of actresses reading excerpts from Measure for Measure, in support of sexual assault survivors and Christine Blasey Ford. Carly and her TRYING co-star Phillip Goodwin were interviewed by New Jersey's beloved jazz radio station, WBGO. They talk about Shakespeare, duets, and of course, the play. 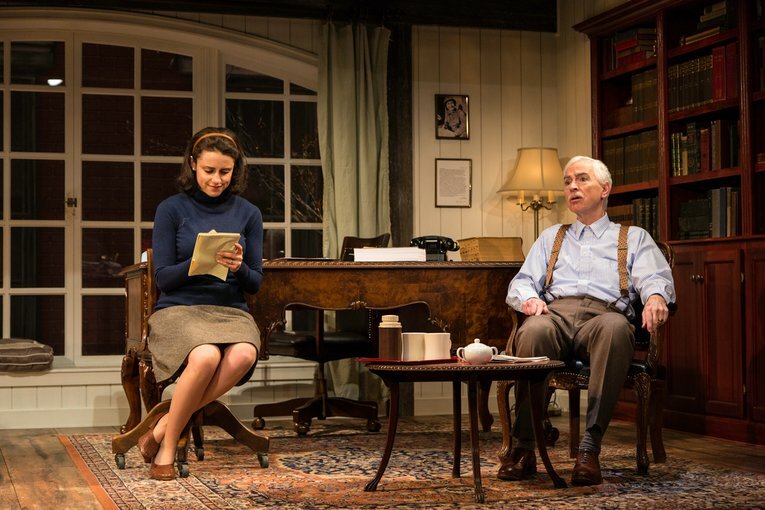 Carly was honored to be interviewed by Broadway World about Trying, her greatest influences, and her tips for those interested in pursuing acting. Watch Carly's performance of "The Mother Road" from THE MUSIC OF MATTHEW MCCOLLUM: SONGS FOR THE DEAD. Carly just recorded two spots for the US Postal Service. Links to come! Carly is proud to be a part of this wonderful campaign for Johnson and Johnson. Here's to empowering women through mentorship! Carly just shot a new media commercial for AT&T/DIRECT TV. Next time you're surfing the web, keep an eye out for her subtle facial expressions. Links coming soon! Carly just booked a spot for Jet Blue! Links coming soon! Carly just shot a commercial for Johnson and Johnson. Footage coming soon! Carly will be co-starring in Season 2 of NIGHTCAP on PopTV. Information on air dates coming soon! Carly is featured in Elisabeth Subrin's debut feature film A Woman, A Part, starring Maggie Siff, Cara Seymour, and John Ortiz. The film will be playing at the IFC Center through April 13. Carly booked a voiceover for the Dunkin' Donuts holiday campaign! Carly will be featured in a national commercial for McDonald's McCafé. Gotta love those muffins! Carly is featured on two national commercials for the Cadillac XT5. Links to the spots are below!